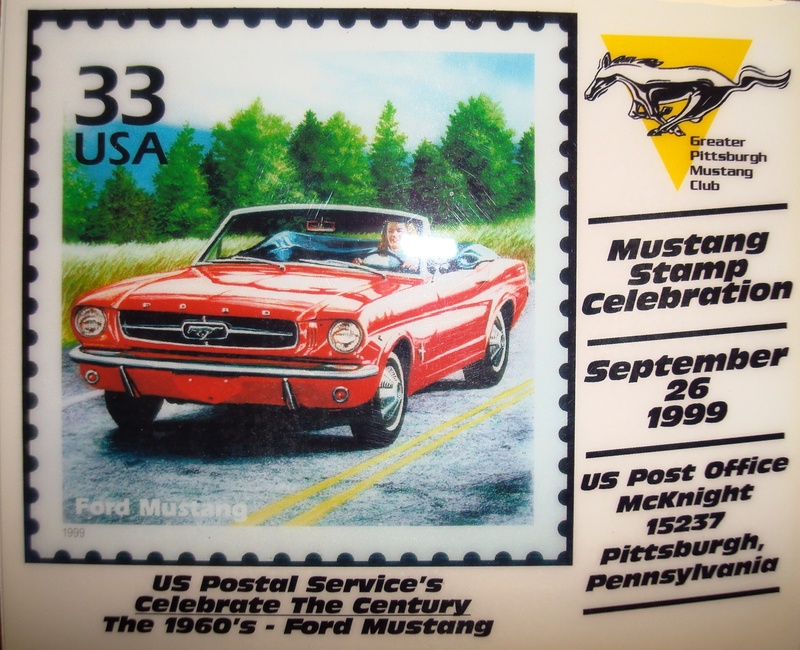 The Greater Pittsburgh Mustang Club was formed in December, 1986 by a group of Mustang enthusiasts who had belonged to the Tri-Rivers Mustang Club before its dissolution. The founding members were: Bill & Doris Keefe; Ron, Pat, Rick & Maxine Kaminski; Gene & Janet Hagerty; Bill & Betty Merriman; and Judy & Dennis Becker. The club’s leadership since it was established in 1986 can be found here: GPMC History of Officers and Directors. The original purpose of the GPMC was to have a small, informal club of Mustang owners who would get together for mostly social purposes. The club structure initially consisted of four officers with no bylaws or Board of Directors. The first Board of Directors was elected in August of 1994. Annual events over the years have included such activities as the All Ford Powered Show (a staple since the club’s founding,) parts swaps, cruises, Fall foliage tours, picnics, Christmas parties, and, since 1999, the Can-Am celebration of regional Mustang clubs. Since 1993, we have been a strong presence at the Pittsburgh Vintage Grand Prix. 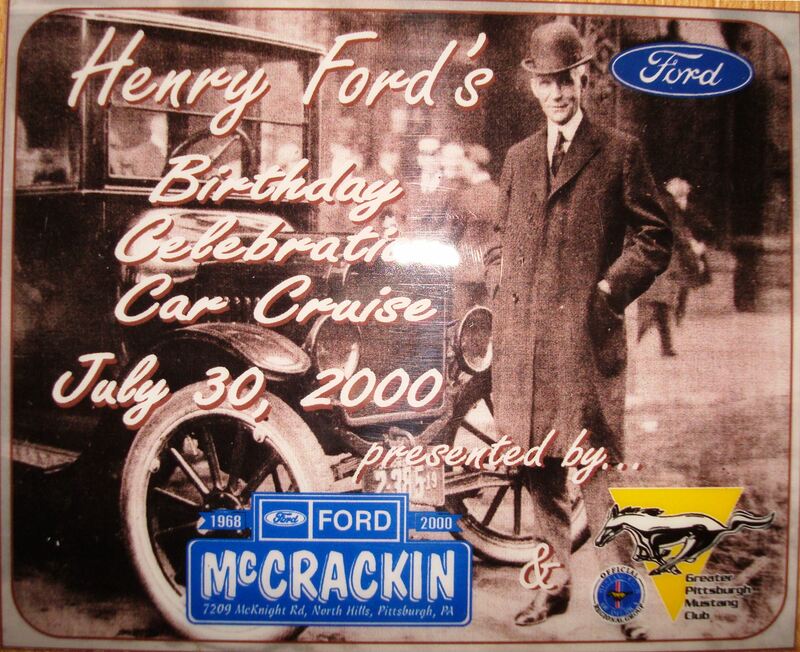 The GPMC has also celebrated special events, such as the U. S. Postal Service’s release of a postage stamp honoring the Ford Mustang, and the celebration of what would have been Henry Ford’s 137th birthday. At its beginning, the club’s focus was on maintaining and restoring older Mustangs, but over the years it has broadened to include Mustangs of all years. The GPMC membership increased dramatically with Ford’s 1994 introduction of the new model Mustang which more closely reflected the style of the early models. The GPMC became a Chartered Regional Group of the Mustang Club of America on August 11, 1998, and we have received numerous awards, including the several MCA President’s Awards. Please visit our MCA page. Over the years, our members have attended MCA regional and national shows and have brought home numerous trophies. Participants enjoy getting together to celebrate all things Mustang.